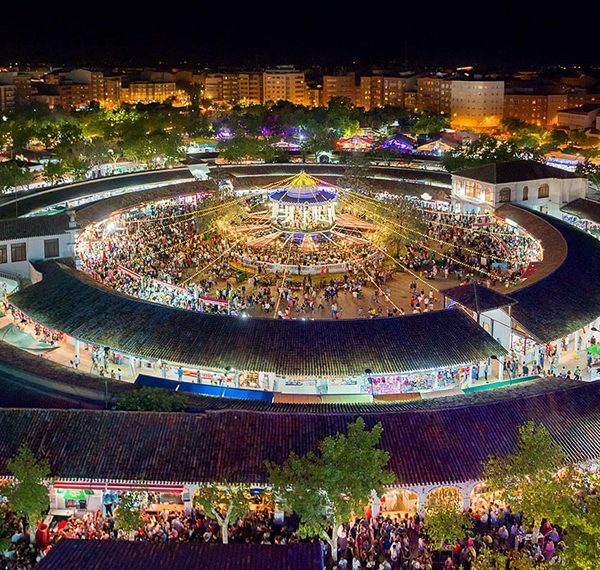 The grand Albacete festivity, known as the Fair, takes place in the permanent fairground commonly known as ‘the pan’ or ‘the circles’ situated near the centre of the city since 18th century. Festivity of International Tourist Interest. From 7th to 17th September 2018. As precedent of the Fair, there were found some testimonies of the 15th century which talks about a regular market held in Feria’ Street. This street still preserves its name until our days. The Fair was inaugurated on 7th September 1783, and completely finished the next year. 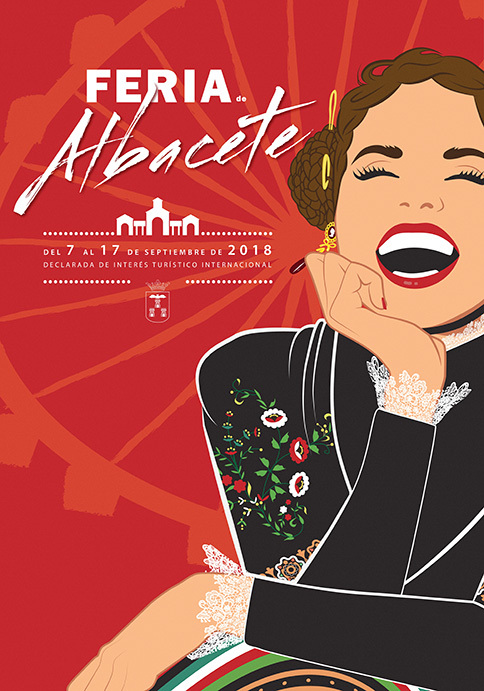 From that date, the fair was held in the urban center of Albacete. Lately the Fairground Building was object of many ampliations and reforms. The last one date of 2010 due to the 300th anniversary. sicians, and people attired in the traditional folk costume of La Mancha. This great parade may last several hours. Another emblematic act is the floral offering to the patron saint. 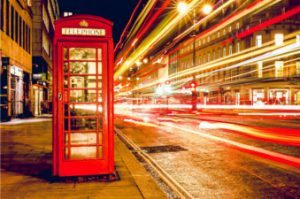 The festive atmosphere is centred around the fairground and the nearby area. Because of its peculiar shape, this area is known as the redondeles (the circles) or the frying pan. It was laid out in the 18th century, and consists of three concentric circles and a lengthwise walkway which provides access. 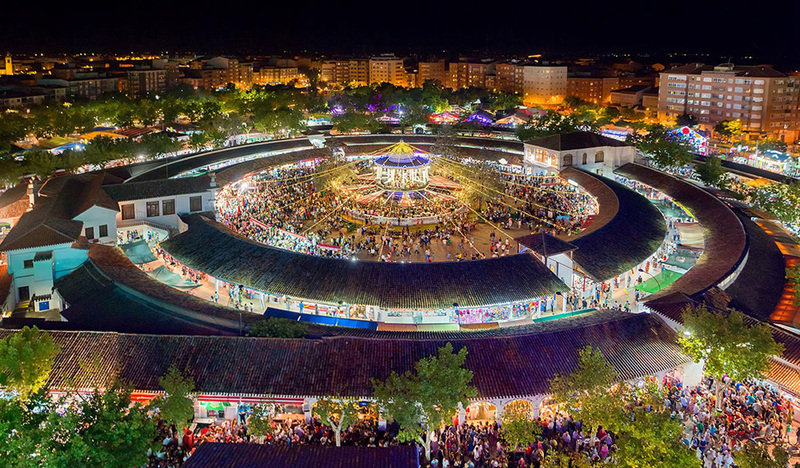 In the centre of the frying pan is a charming Modernist pavilion, and in the various rings there are all kinds of stands selling food and drink, traditional handcrafts from Albacete, toys, clothes, costume jewellery… The stands remain open all day through to the small hours of the morning, and many of them serve cider with “miguelitos”, a typical local sweet which is absolutely delicious. 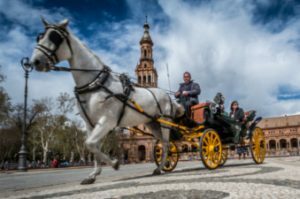 During the day you can also see processions of carriages and horses. At the beginning of the walk, several tombolas and games are installed. 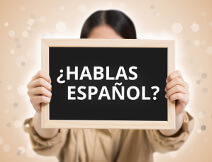 It is well known the Cáritas Tombola, traditionally managed by Cáritas for benefic causes. Its prices are donated and workers and volunteers do the jobs. Its origin starts in 1953, when it was created to build houses for the working-class people. After the tombolas, there’s a children attractions area, and at the end some food marquees. After the walk, we enter to a place surrounding the Recinto Ferial, where back in the days cattle was sold. It lost that use when the machinery was started to use in the fields. Every day there’s party in the fair building, specially in the inner circle where, until 2007, every early morning, the toro de fuego of Barrax make the fun last. This bull was a cart hold by a person with some firecrackers in the horns. It was removed due to its potential danger. If we want to keep the party on, the marquees located in Los Ejidos are still open until the early morning. At the end of the main walk of the pan, there are several stands where different associations and commerce make their exhibitions of products from different parts of Castilla la Mancha. One of the typical things of La Feria, are the Miguelitos de la Roda, a puff pastry filled with custard and pouder sugar on top. There is also a big knife exhibition opened to the public with great art pieces of the knife’s Albacetenian industry. A custom very extended among families in Albacete is the feriar something to kids and friends, which is, making a present after walking along the market place of La Feria. 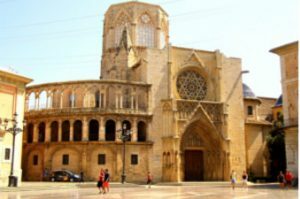 To visit the Fair of Albacete is to know the authentic tradition of La Mancha. DON’T MISS IT! Previous Post From Brixham to Baiona – By Tiff Next Post Let’s Spanish Express it! – ¡No me des gato por liebre!